Beppu, is an famous Onsen town in Kyushu. 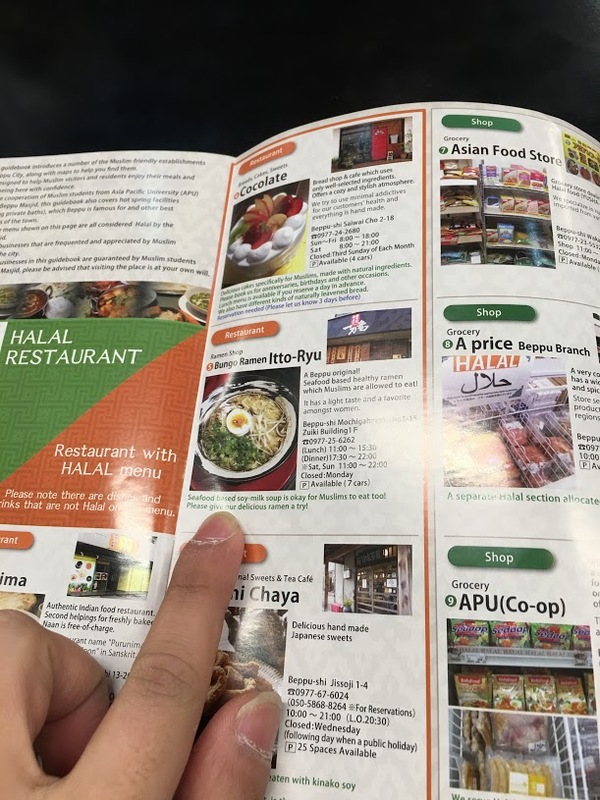 Located 2 hours by bus from Fukuoka and roughly 40 minutes from Oita Airport, this small town is a home to a vast International student population and also Muslims from across the globe. Due to its ideal location in Kyushu, and the attractions it offers we recommend a one day Beppu Tour to the Muslims travelling in and around Kyushu. 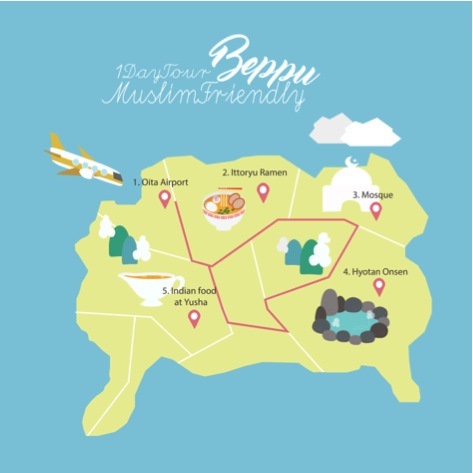 In fact, recently the Beppu Mosque collaborated with the Beppu city hall, to produce the Beppu Muslim Map, which holds information about the prayer spaces, restaurants serving Halal food and onsen where Muslims can visit as they have special personal onsen for families. 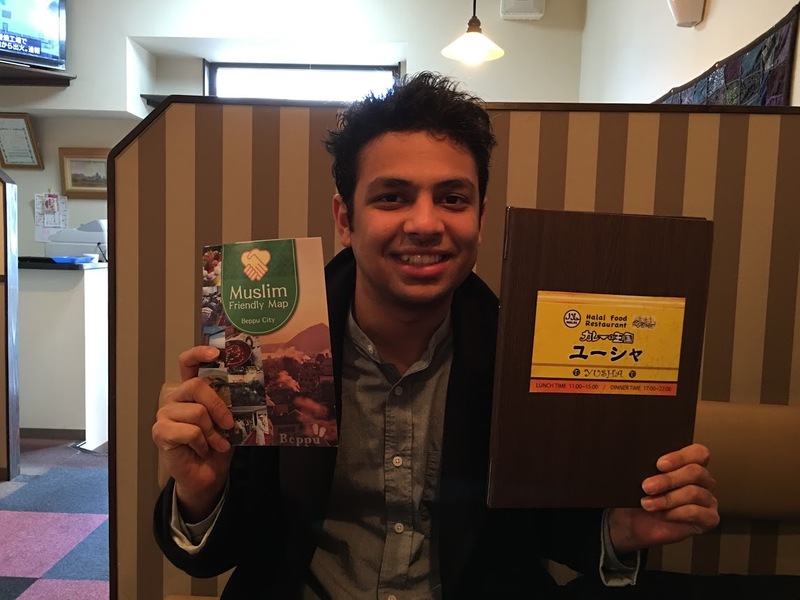 Our Muslim intern from India and another Japanese friend tried this one day Beppu Tour using the Beppu Muslim Map. Here is the account.